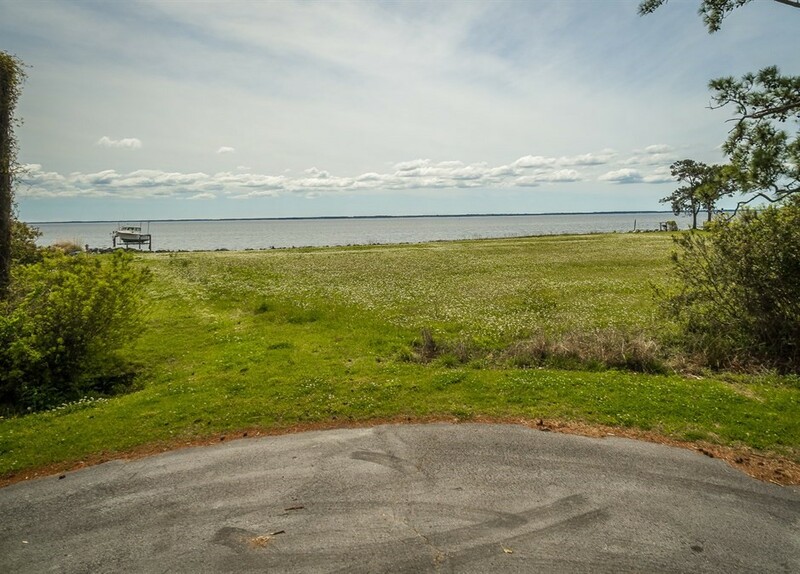 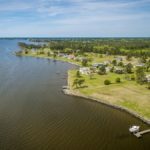 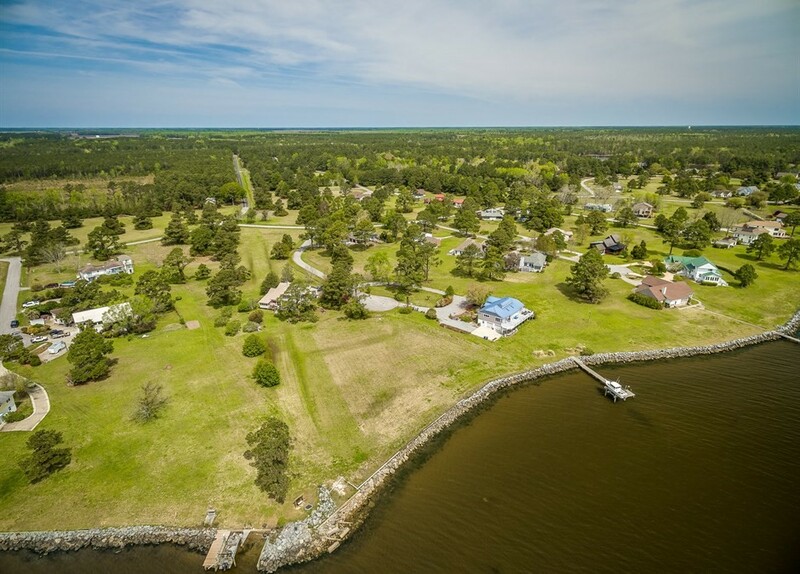 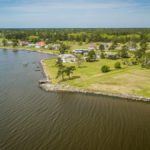 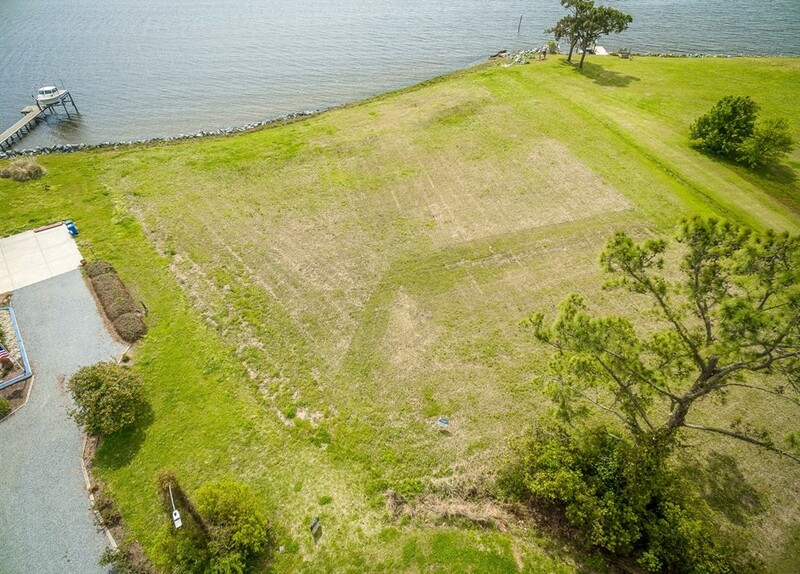 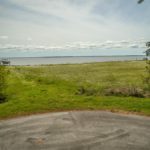 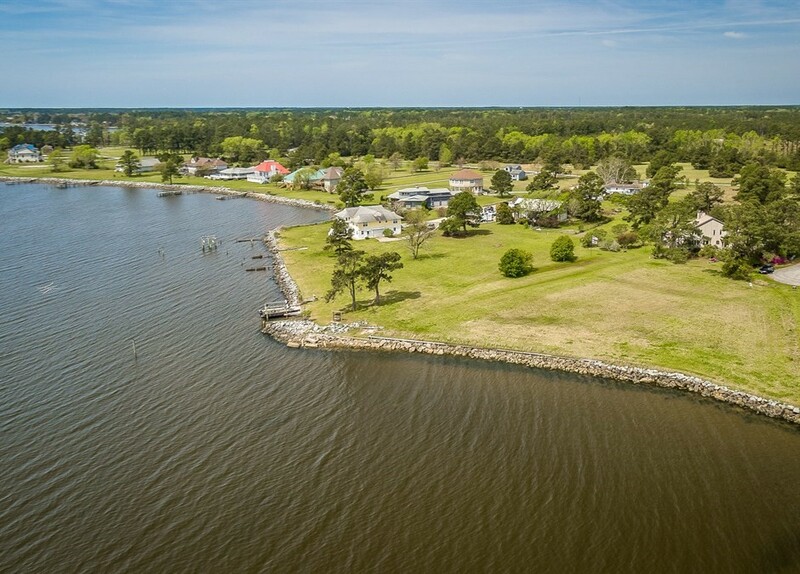 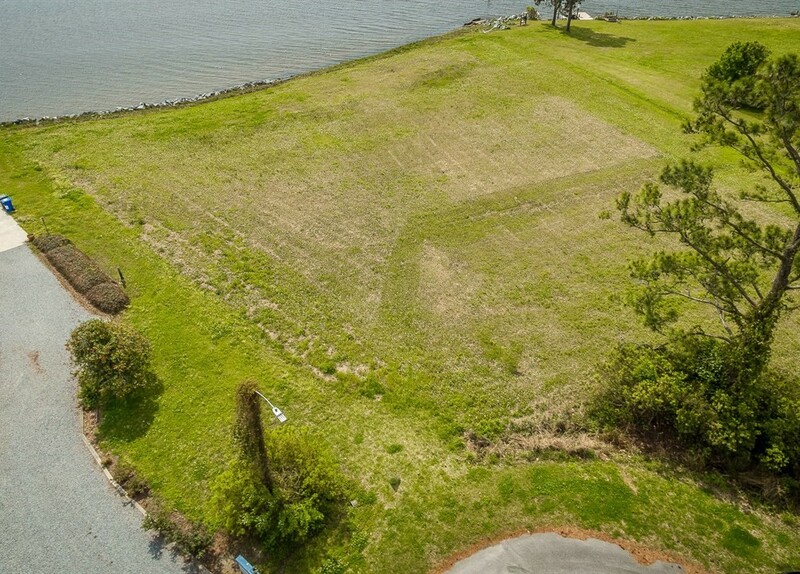 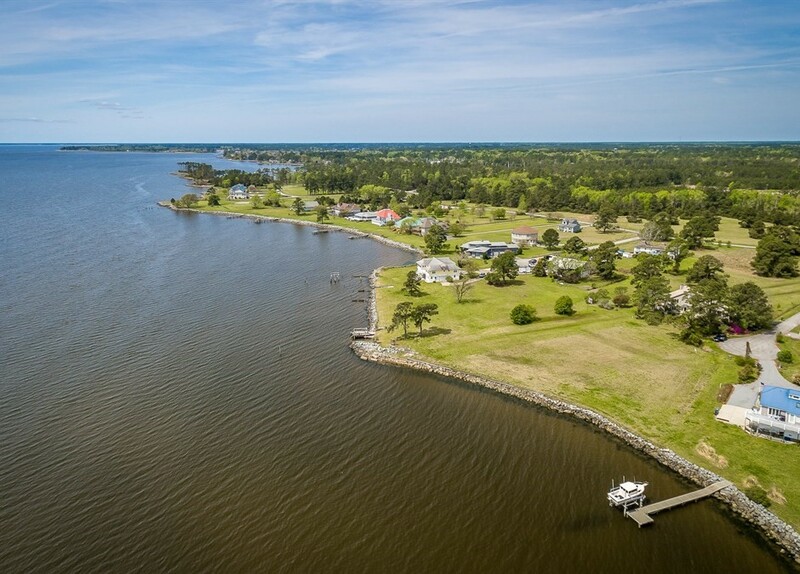 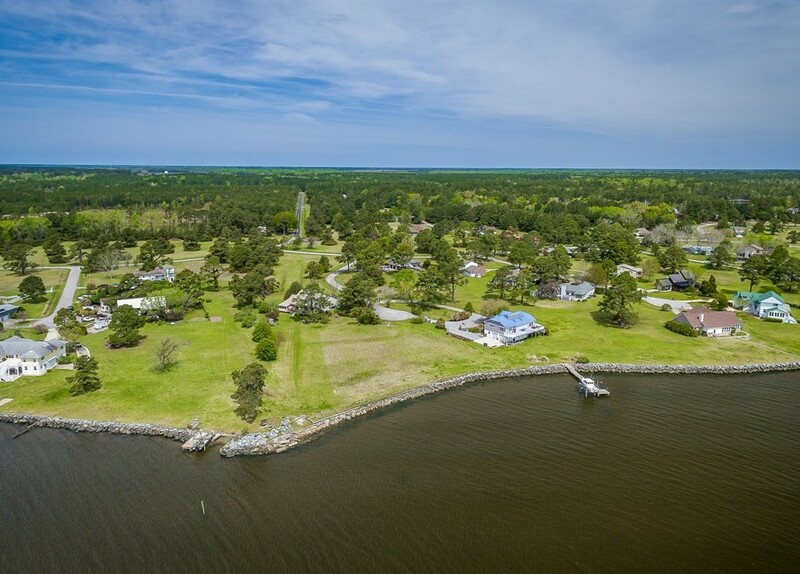 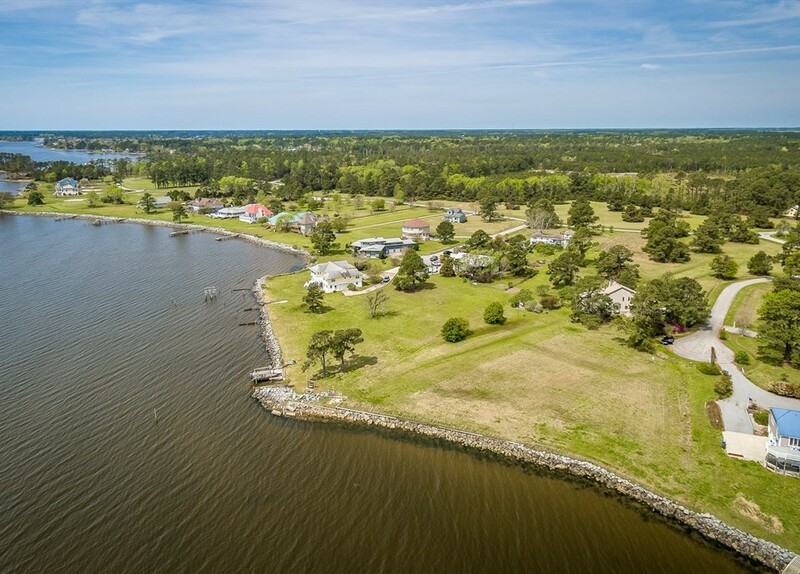 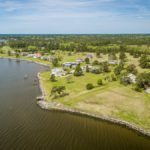 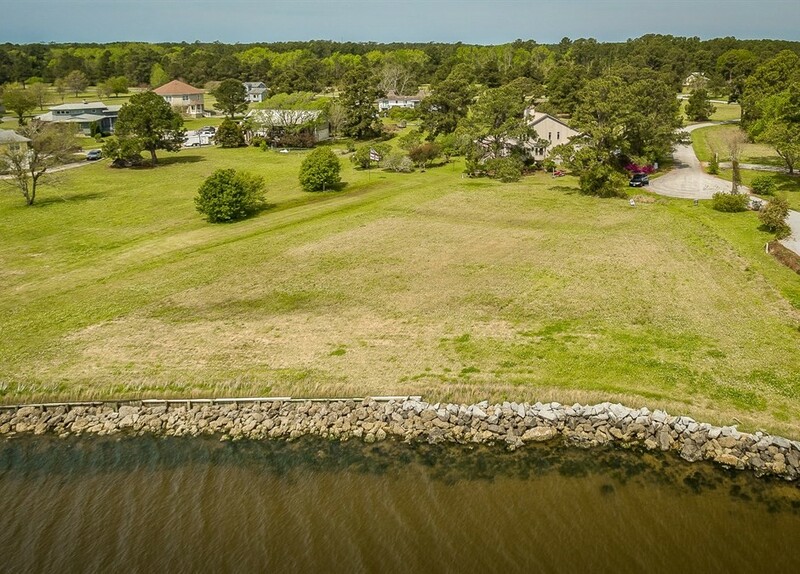 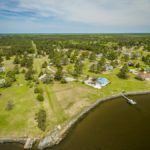 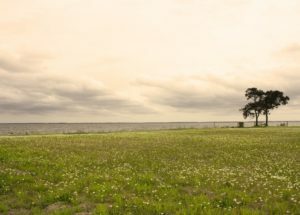 Enjoy gentle breezes and million dollar views from this exceptional waterfront homesite overlooking the Neuse River and Pamlico Sound. 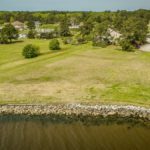 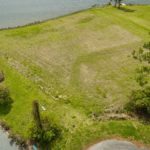 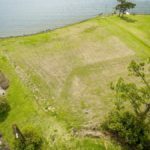 Located in the Windward Shores neighborhood, this property has access to city water and public sewer. 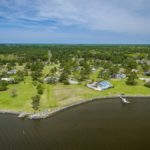 A short bicycle ride to Sea Harbor or Whittaker Point Marina and just a few minutes from downtown Oriental.